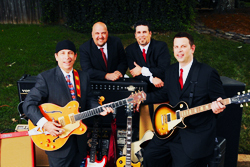 Want a great band for your next Special Event? The Dantones. Just Listen. 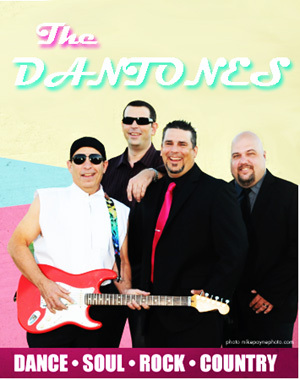 The Dantones are an energetic crowd-pleasing dance party band playing an incredibly huge variety of cover tunes - the cover band of choice for all types of parties, including Corporate Events, Wedding receptions, Fundraisers, Non-profit Galas, Private Parties, Public Concerts, and Festivals. No gig is too large or too small. Based out of Memphis, TN and Southaven, MS., The Dantones are available for your special event throughout Tennessee, Mississippi and Arkansas (or where ever you want to fly us). 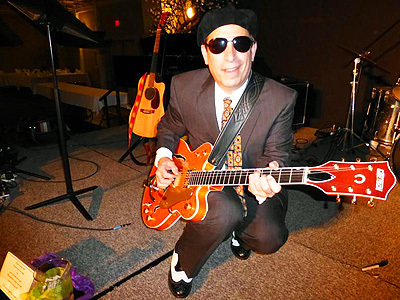 The Dantones have a distinctive repertoire, amazing talent, and obvious chemistry on stage. 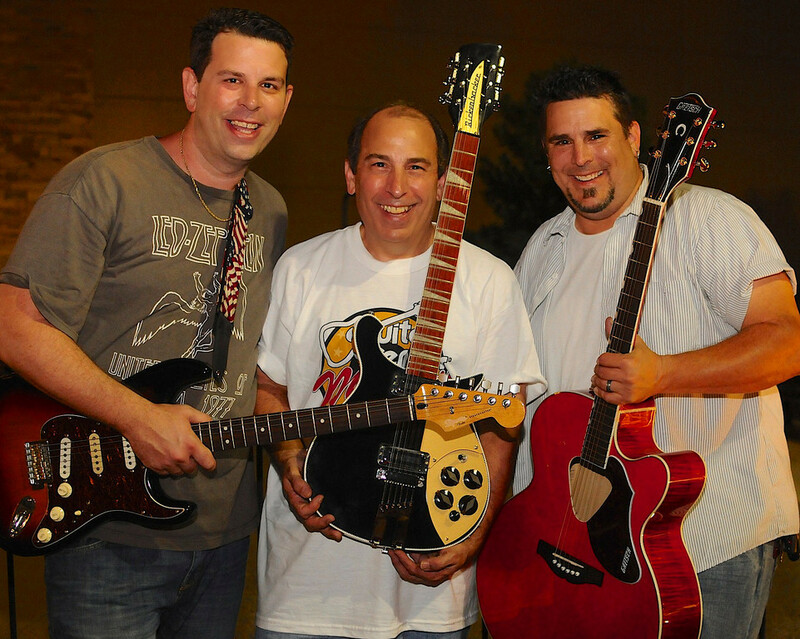 Because all four members of The Dantones perform lead vocals, audiences are electrified not only by the range of music they cover, but the quality of their musicianship and the enthusiasm they generate both on stage and on the dance floor. The Dantones unique blend of exceptional live musicianship & tracked extras such as horns & strings, delivers the sound & variety of tunes of a larger band at a fraction of the cost. The Dantones are THE band for any occasion.